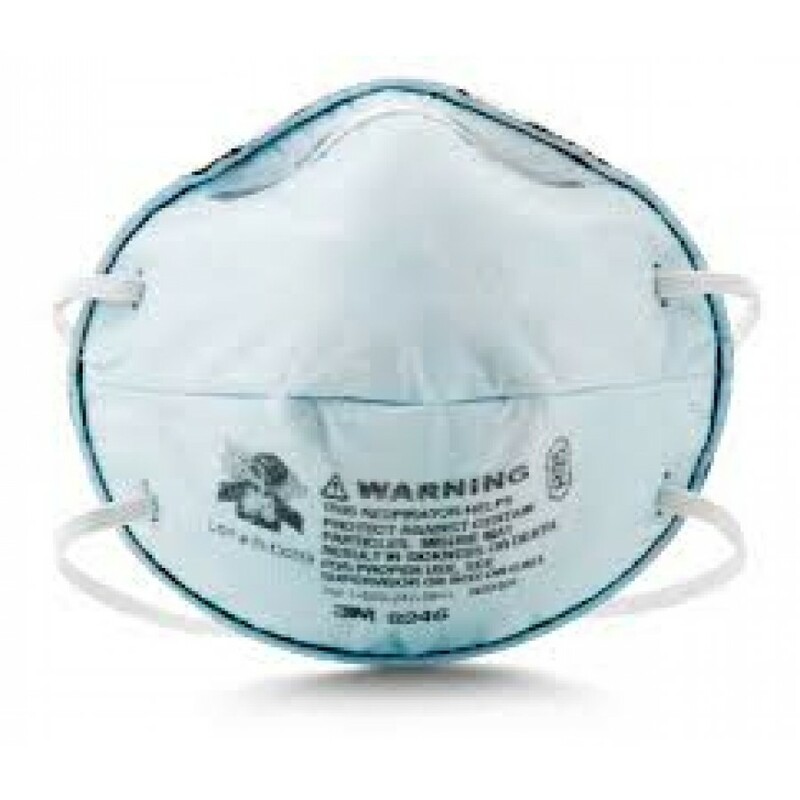 The lightweight, disposable R95 particulate respirator is constructed with carbon filter material for applications such as glass etching, chemical processing, paper processing, aluminum smelting and brewing operations where particles and nuisance levels of acid gases* may be present. 3M uses a variety of innovative technologies and features to help you meet your respiratory protection and comfort needs. 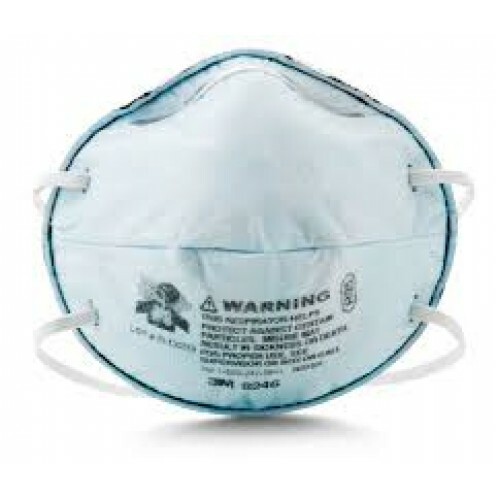 The respirator incorporates 3M's proprietary technology with advanced electrostatic charged microfiber filter media, designed for ease of breathing. It's adjustable nose clip and cushioning nose foam provide a custom fit with secure seal and helps reduce eye wear fogging. Carbon filter for relief against nuisance levels of acid gases. Adjustable nose clip reduces potential for eye wear fogging and helps ensure a better seal and fit. Suggested applications: Glass etching, chemical processing, paper processing, aluminum smelting and brewing operations where particles and nuisance levels of acid gases may be present. Grinding, bagging, sanding, sweeping in oil and non-oil environments and other dusty operations. 3M recommended for relief against nuisance levels of acid gases. Nuisance level refers to concentrations not exceeding OSHA PEL or applicable government occupational exposure limits, whichever is lower. These respirators help reduce exposures to certain airborne contaminants. Before use, the wearer must read and understand the User Instructions provided as a part of the product packaging. In the U.S., a written respiratory protection program must be implemented meeting all the requirements of OSHA 1910.134 including training, fit testing and medical evaluation. In Canada, CSA standards Z94.4 requirements must be met and/or requirements of the applicable jurisdiction, as appropriate. For proper use, see package instructions, supervisor, or call 3M OH&ESD Technical Service in USA at 1-800-243-4630 and in Canada at 1-800-267-4414.